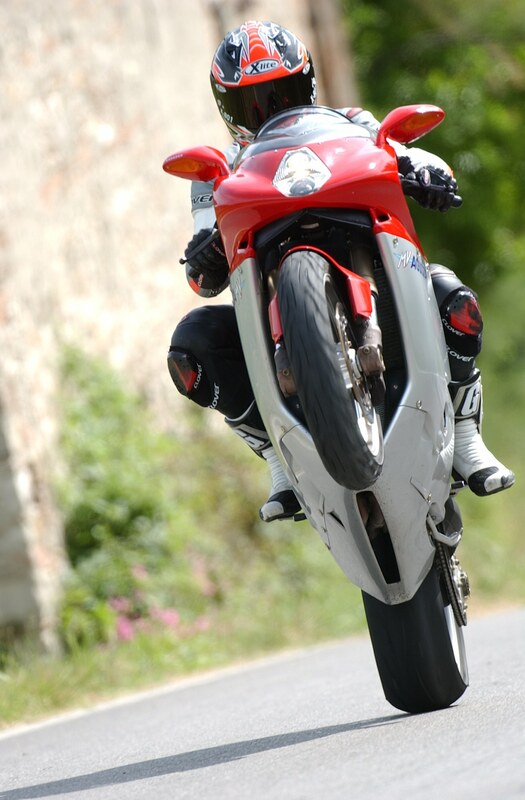 The MV Agusta F4 1000 is ten years old this year, hurray! 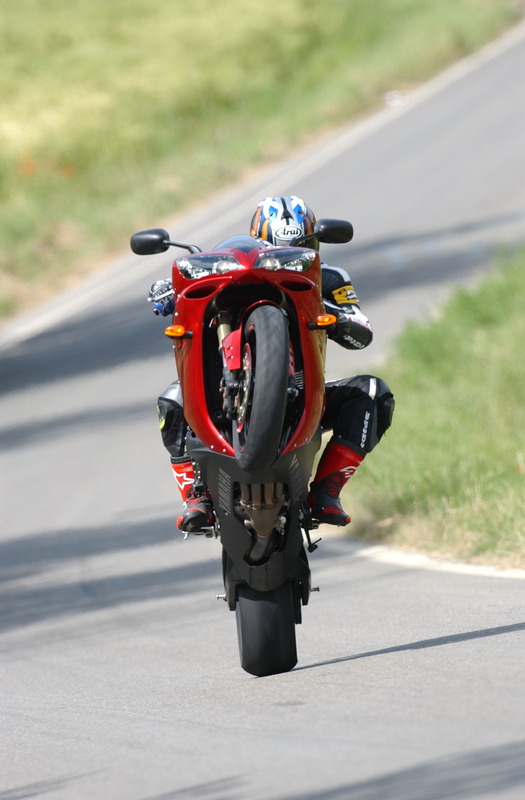 So we’re back to the early noughties today, with a fancy-pants Italian road and track test of the then-new MV Agusta F4 1000 and the benchmark of the day, the 2004 Yamaha R1. We flew out to Milan and hooked up with the guys from SuperBike Italia, who’d already tapped up the F4 from the Agusta factory, and grabbed an R1 to go with it. 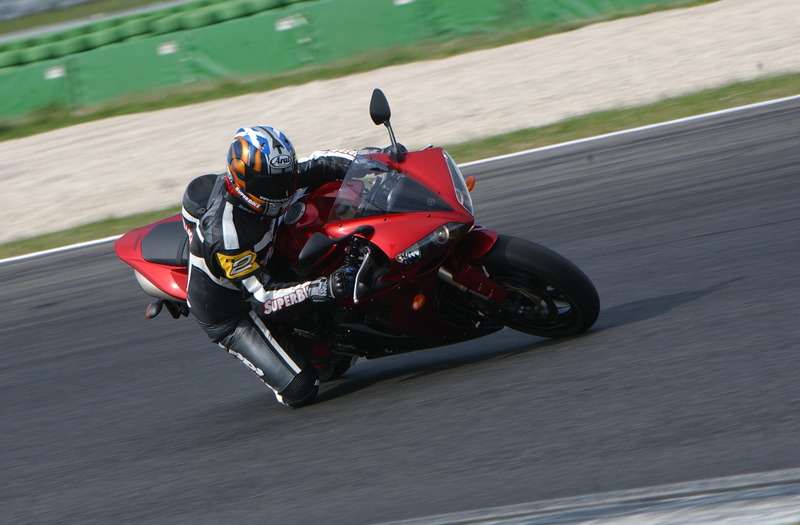 Then we hot-footed it to Rimini, and Misano Circuit for a (very) hot trackday. 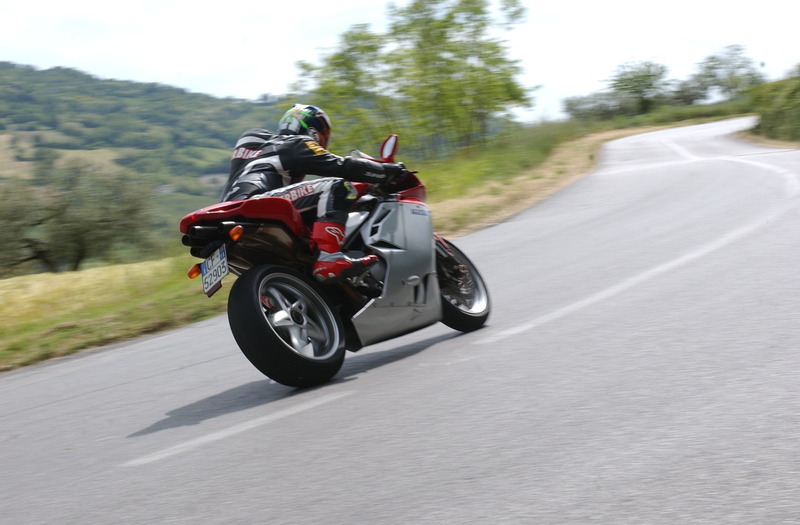 The F4 was spot-on at the Italian track, hardly a surprise, since it’s probably the closest top-level track to the factory, and we daresay the test riders had it round there a few times during development. 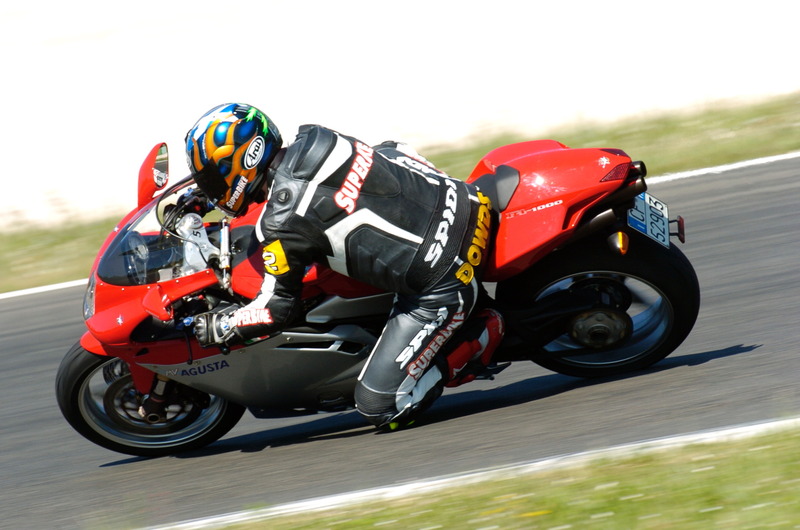 The chassis, based on the 750, was sublime, with superlative brakes, suspension and tyre performance all round. The R1 weren’t so bad either of course! 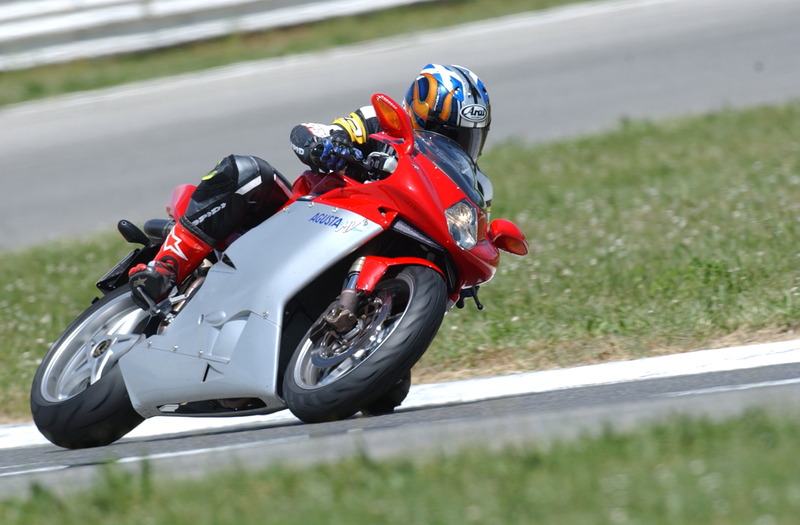 Our top choice in the litre bike tests of the time, the Japanese champ was a fair bit easier to get on with round the track, with a gentler riding position, and smoother power delivery out of Misano’s slower bends. In the ten years since, the R1 has waxed and waned, with the GSX-R1000 K5, then the Kawasaki ZX-10R and BMW S1000RR all challenging its title. But with the 2015 bike, Yamaha looks to be properly on the pace.